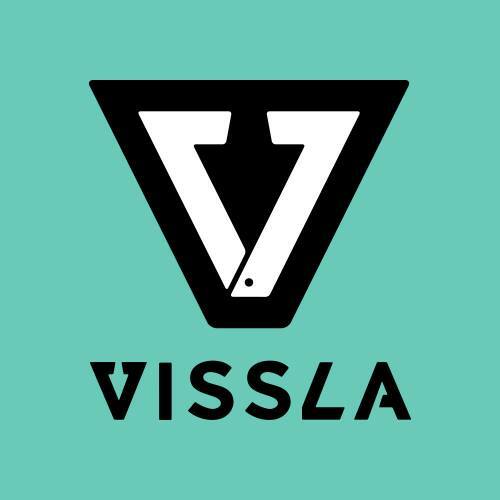 The 2016 VISSLA ISA World Junior Surfing Championship has broken the record for largest number of athletes and countries participating in the event’s 37-year history. 371 surfers hailing from 39 countries have arrived to compete in the Azores, shattering the previous record set at the 2015 VISSLA ISA World Junior Surfing Championship in Oceanside, California, which featured 322 surfers from 36 National Surfing Teams. With U-18 junior surfers competing, the Championship showcases the rising stars of the sport and represents an important stepping stone for athletes aspiring to compete in the Tokyo 2020 Olympic Games. Some of the world’s current top surfers started as ISA World Junior Champions for their national teams including the 2014 WSL Champion Gabriel Medina (BRA, 2010), Tatiana Weston-Webb (HAW, 2014, 2013), Filipe Toledo (BRA, 2011), Tyler Wright (AUS, 2010, 2009), Alejo Muniz (BRA, 2008), Laura Enever (AUS, 2008), Sally Fitzgibbons (AUS, 2007), Julian Wilson (AUS, 2006), Owen Wright (AUS, 2006), Stephanie Gilmore (AUS, 2005, 2004), Matt Wilkinson (AUS, 2004) and Jordy Smith (RSA, 2003). On Saturday morning the Opening Ceremony will inaugurate the competition in the quaint, coastal village of Ribeira Grande on the island of São Miguel in the Azores. The National Delegations will participate in the traditional Parade of Nations and Sands of the World Ceremony, pouring sand from their local beaches into a container to symbolize the peaceful gathering of nations through Surfing. The 39 teams that have confirmed their participation are: Argentina, Australia, Austria, Barbados, Belgium, Brazil, Canada, Chile, Colombia, Costa Rica, Denmark, Ecuador, France, Germany, Great Britain, Hawaii, Israel, Italy, Japan, Mexico, Morocco, New Zealand, Nicaragua, Norway, Panama, Peru, Poland, Portugal, Puerto Rico, Russia, Sao Tome e Principe, Scotland, South Africa, Spain, Sweden, Tahiti, Uruguay, USA and Wales. The recording breaking number of competing nations mirrors the growth of ISA Membership within the ISA. The ISA had 32 National Governing Bodies (NGBs) in 1994 when President Fernando Aguerre was first elected and now has a membership of more than 100 NGBs active across all five continents. This highlights further the global growth and development of the organization which has underpinned the strategy for Olympic inclusion for Surfing over many years and will continue to fuel ambitions to solidify the sport’s position on the Olympic Program beyond Tokyo 2020. 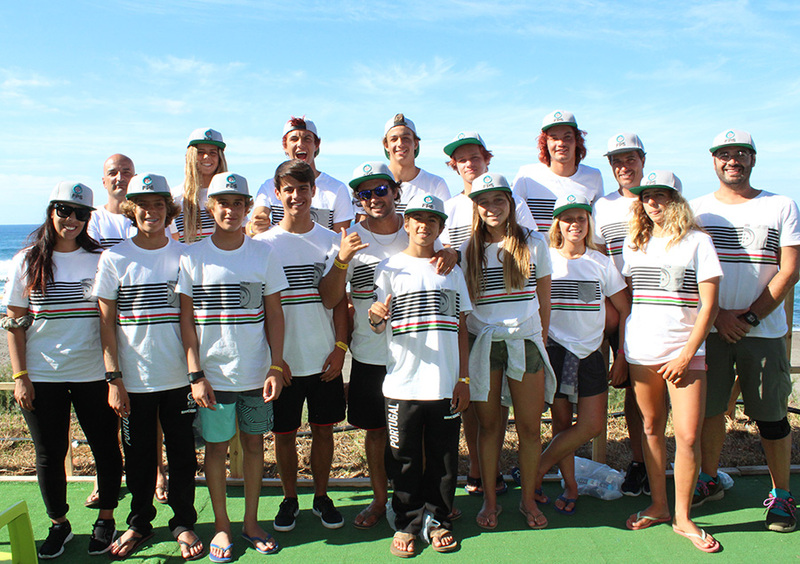 Nine of the athletes set to compete at the 2016 ISA VISSLA World Junior Surfing Championship are also recipients of the ISA Scholarship Program – an initiative that offers financial aid to surfers who are under 18 to further their education, pay for travel to surf contests, pay for contest fees and upgrade their surfing equipment. Athletes are considered based on their dedication to Surfing as well as their academic performance. Surfline, the official forecaster, is calling for an easing swell through Saturday, September 17, and Sunday, September 18. The surf is expected to start trending up on Monday and Tuesday through the middle of the week. Surfline is keeping their eye on a storm currently forming in the Labrador Sea that could produce solid surf for the tail end of the contest period. Due to the record number of athletes and increased number of heats, the competition will get underway on Saturday, September 17 at 3pm after the Opening Ceremony, as opposed to Sunday, September 18, the original scheduled date. Follow the action live September 17-25 on www.isaworlds.com.